In 1909, Virginia Woolf inherited £2500 from her aunt Caroline Emelia Stephen (1834-1909). This money allowed Woolf the freedom to pursue a career as a writer. Caroline, whom Leslie called Milly, “occupied herself a little with philanthropy, wrote an able book called The Service of the Poor, and had some very attached friends. 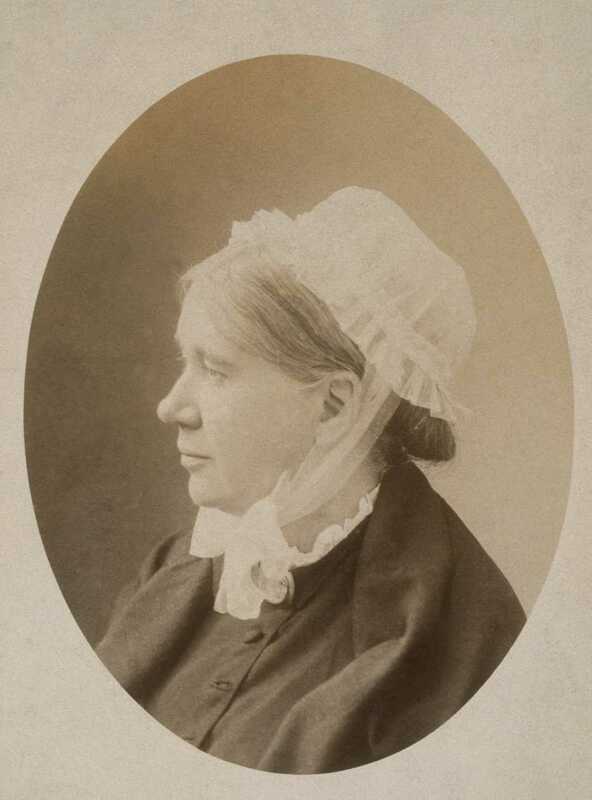 But the life was singularly quiet and in after years she was greatly strained by nursing my mother.” In 1871, Caroline took up “with the Quakers, finding something sympathetic in their quietism and semi-mystical tendencies.” Quaker Strongholds (1879) and Caroline Stephen’s other publications explain her spiritual views.